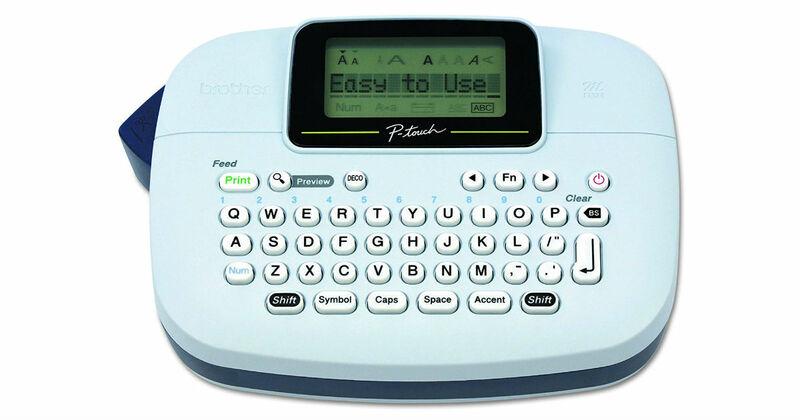 Head to Amazon to get this Brother Ptouch Handy Label Maker for only $14.99, regularly $49.99. Comes with nine type styles, ten framing options, and over 200 symbols. Includes eight DECO mode patterns.